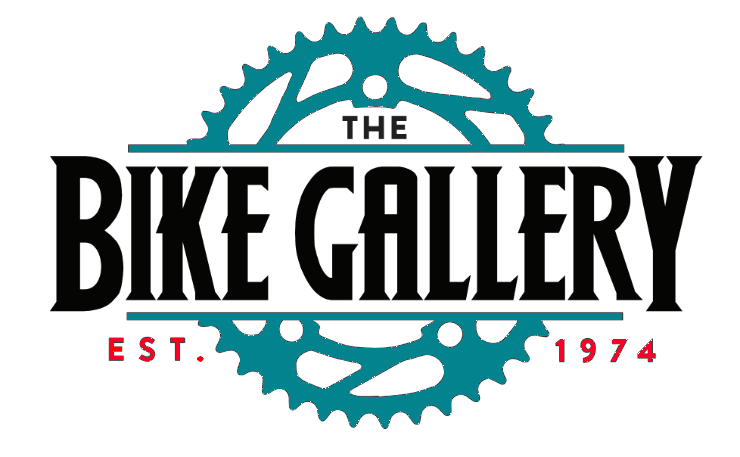 The Bike Gallery was founded in 1974 and has been in business for 40 plus years. We are a family-owned-and-operated business that is a first and second generation-run company. 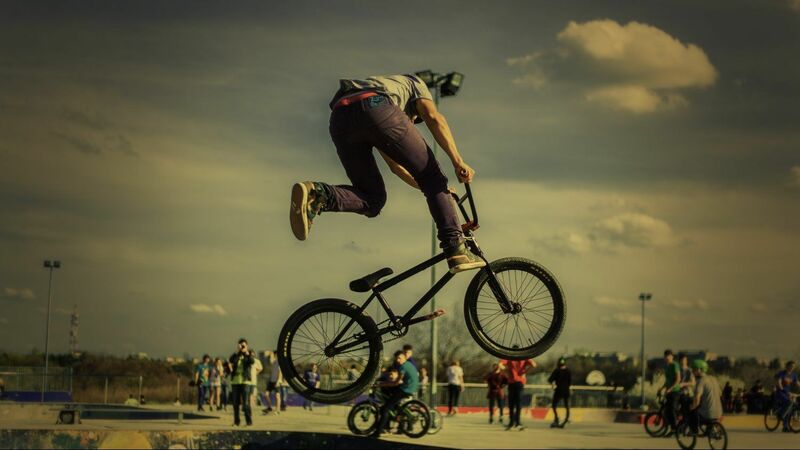 Our dedication to providing excellent service is unrivaled. 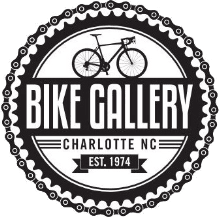 We appeared on the B.O.B Awards (Best of the Best) as the best old-fashioned bike shop in Charlotte. If you have any questions or concerns, please feel free to contact us at 704-332-2165. We look forward to earning your business and keeping you as a satisfied customer. We also speak Español to accommodate our Spanish-speaking customers.